So I had to drive back to Santa Clara from SF today for some work stuff. 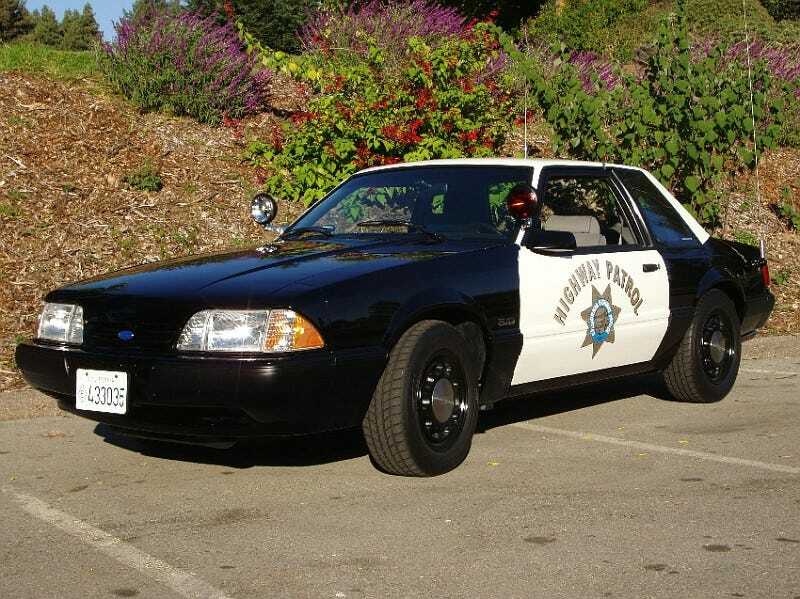 I saw a couple of these fox cop cars and then I saw others from other eras, all with temporary magnet signs over the cop emblems while they were on the road. Must have been some kind of classic cop car meet. I saw the usual hot rods out on a Sunday, really nice 356 and a Ferrari FF. Oh and a nice Datsun roadster in the lot where I parked. All things automotive that I have to report today.